We exist to ENCOURAGE our leaders, EQUIP them for service and EMPOWER them to the Great Commission. Serving Foursquare Churches in New Mexico, Texas, Oklahoma, Mississippi, Arkansas, & Louisiana. The Foursquare cabinet announced that Tammy Dunahoo and Randy Remington are the 2019 presidential candidates. An election will be held during Foursquare Connection 2019 in Nashville, Tenn., where the new leader for The Foursquare Church will be determined and announced. Full bios and video interviews with the candidates will be available at 4sq.ca/election2019 in English and Spanish on Friday, March 22. In addition, plan to attend a Presidential Forum in-person or via livestream. Meet the candidates and ask questions in advance of convention; those that plan to absentee vote are especially encouraged to attend. Dates can be found at 4sq.ca/election2019. Before and After our Foursquare Connection in Nashville, TN the district will be hosting Zoom Calls to discuss all the things happening during Connection to prepare you for our time together and what happened if you missed our time together! The Pre Connection Calls will address everything from the Presidential Selection Process, Absentee Ballots, Town Hall Dates, 2020 Tithe Allocations, & Pastor Retirement Benefits. These calls will be geared around helping to prepare you for our time in Nashville in May. After Connection, for all of you that were not able to attend, we are hosting calls to go over all of the business details, by-law changes, Presidential Selection Process, and an overview of what happened at Connection that will affect you as a local church leader. 2019 Fall Conference has been announced for September 23-25, 2019 in Ada, OK at The Refuge church. This is going to be an incredible time together as our leaders and pastors from around the district gather together to seek Jesus! Register now and save on pricing, and join us for Fall Conference 2019! Here in the MidSouth we believe that the Next Generation is the NOW generation. They are not just the church of the future but the church of today. As you seek to reach, equip, and release the next generation into all that God has for them, the MidSouth wants to provide as much support as you need to help you accomplish all Jesus has put in your heart as a pastor and leader. 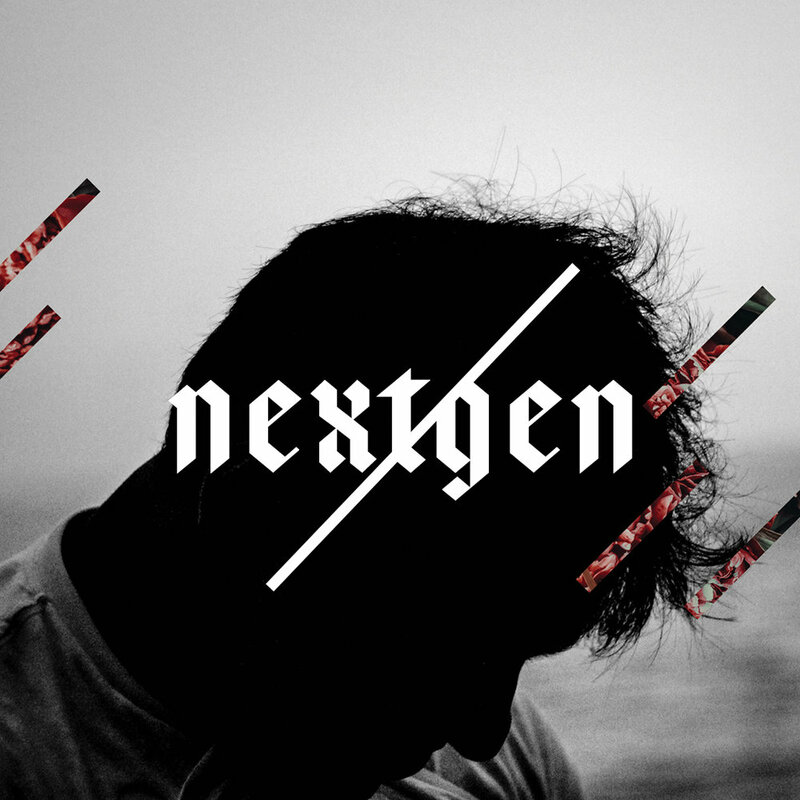 Check out our NextGen page for relevant resources, Cohort style learning, Networking with other leaders, helpful information on camps, and much more.